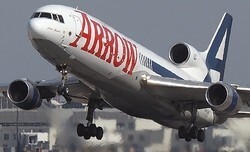 Arrow Air, the Miami-based cargo carrier with a long history of cargo, passenger and even aircraft leasing operations, grounded their fleet on Wednesday, concluding several years of financial gloom. American Airlines introduces their fourth plane in Oneworld titles, most recently this 757-200 registered N174AA, caught in Miami by photography Robert Collazo. 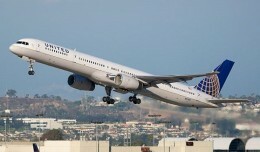 WestJet has published a photo of their new Boeing 757, an aircraft wet-leased from North American Airlines which the carrier will use for service to Honolulu and Maui out of Calgary and Edmonton.